The 1st Annual Christmas Showcase Party! 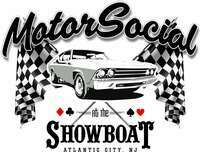 Motor Social indoor car show with a Halloween twist! 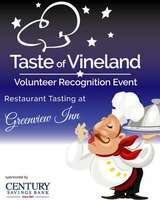 The Taste of Vineland is Main Street Vineland's annual volunteer recognition and fundraising event. Bag bingo to support the cheerleaders! 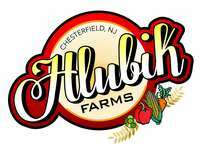 Dinner, music, raffles, and more!